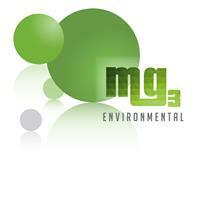 Mg3 Environmental Ltd - Asbestos Services based in Ashford, Kent. We are an independent and professional asbestos consultancy and removal company boasting combined industry experience of over 50 years. Although recently trading due to recommendations we are pleased to have secured a number of high profile clients but we are keen to develop and gain more. We work closely with our customers and as such offer a bespoke service tailored to the individual needs of a project. Whether large scale or small domestic we are on hand to offer you a professional and responsive solution. This dedicated asbestos team want you to feel reassured that the service offered will be reliable and professional as well as of an exceptional standard.